David Dorr has a birthday today. 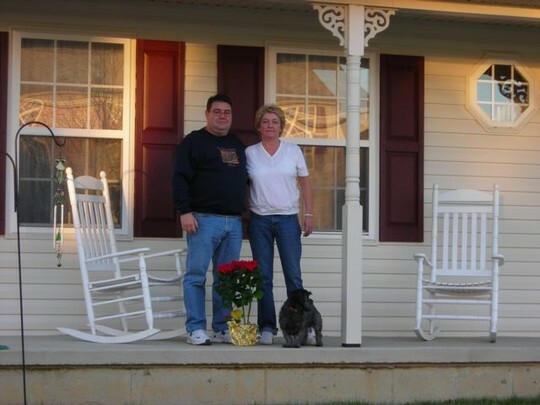 My wife Ginni and I and our dog Dakota at our home in New Castle De. I was the photographer for the H-Burger and came across a bunch of negatives that I was able to transfer to digital. Here Is Bruce Gwin, Mitch Dunkle, Donn Stubbs & Steve Gildea. Sue Ross and Steve Beck. Look out more to come, you maybe next.